The Blog of Thog: Interview - Toby Greenwood from It Takes Two on Brecks FM! 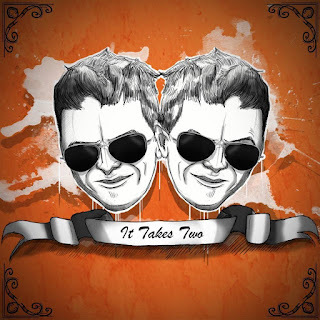 Interview - Toby Greenwood from It Takes Two on Brecks FM! 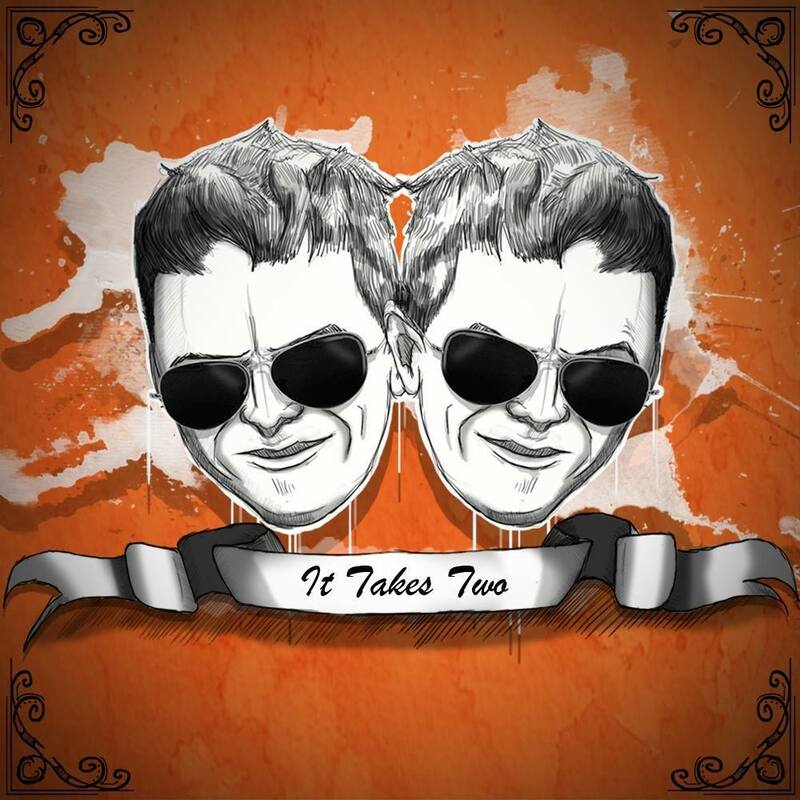 I've recently become increasingly addicted to the "It Takes Two" show on Brecks FM. The show is presented by twins Toby and Adam Greenwood, and is on every Wednesday evening from 7pm to 9pm UTC (aka UK time for British readers). Toby was kind enough to take some time out to answer a few questions about their show, so, here we go! Q: Hi! So, for people who haven't heard of you before, who are you, what do you do, and tell us something exciting about you! I'm Toby and with my twin brother Adam present It Takes Two on Brecks FM. I also work in admin for the Council. Something exciting about me? I have met the chef Ainsley Harriot - he was very tall lol! Q: So, what's the "It Takes Two" show all about?!? It Takes Two is a show for anyone- not just the younger listener. we aim to create a show that is enjoyed by both adults, young people and older people. We aim to give listeners the latest news and sport, quirky facts and great music in a professional and fun way. Q: How did you get into presenting radio shows? Has it always been something that you've wanted to do? We saw an ad in the paper for presenters at Wayland Radio- we went there to give an interview and ended up presenting after that, a little scary!!!!. after this we presented with some others on a show called "Our Turn" a show for the younger listener. After Wayland ceased broadcasting, we moved to SNYA Radio, an internet only station that was run by and presented by young people. We did this for several years before moving to Brecks FM - formerly known as Watton Radio - with some of our old presenters from Wayland Radio. Q: How long have you been presenting for Brecks FM? Q: What's the best thing about being on the radio? Q: And what's the worst thing about radio presenting? None - well the studio gets a bit hot in the summer but I'm being picky. Q: Radio has changed a great deal over the years, from a purely audio channel received by radios, to today when you can listen to it over the internet, watch the studio over webcams, stream and listen again... do you think radio today is better? Is it tougher for you, knowing that not only are you putting out a show over the radio, but also often being watched as well? I think that radio is better- there is so many ways now to connect with the audience, social media etc, this can only be a good thing and provides good publicity for the station . Q: What's the craziest or oddest thing that's happened to you while presenting radio? Any technical failures at awkward times? Q: Any chance you can let us in on any ideas you've got for future shows of It Takes Two? Anything exciting coming up? Q: Thanks for your time - so how can people listen to It Takes Two, and when is it on? It Takes Two with Adam and Toby broadcasts on Brecks FM Wednesday evenings from 19:00-21:00, tune in online at www.brecksfm.com or on 106.9FM in the Watton Area.